We have residential and commercial listings. Contact us today at 405-731-4400. 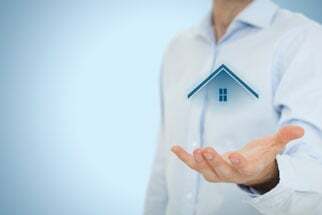 Why Choose Above All Property Management? Knowing when to enlist the services of an Oklahoma City area property management team can be rather confusing. So many landlords think that it is in their best interests to stick it out themselves, creating an unnecessary workload that could easily be avoided. There seems to be a general misconception that property management companies charge more than their services are worth. With Above All Property Management, this is not the case. We can tailor an agreement that fits the owners needs. As a landlord, you probably want to feel as though you have full control of your property – which is perfectly understandable. An Oklahoma City property management company should never make you feel as though you are being edged out of the equation. The intent of our company is to eliminate some of the stress involved in renting out your property, while ensuring that you reap the benefits you always hoped you would. We provide an owners portal so you can see the status of tenant payments and maintenance work orders at any time. There is no need to bury yourself under mountains of unnecessary stress and paperwork if someone else can do it for you – and cheaply at that. You probably have things that are more important on which to focus. We are more than happy to shoulder the property management burden for you. Above All Property Management is a leading property management company in Oklahoma City providing both residential and commercial property management. We lease and manage residential and commercial income properties for individual owners, investors and financial institutions. We specialize in single-family homes, condos, multi-family, small apartment buildings, office space, warehouse, and industrial properties. We have leased and managed many of these types of properties in Oklahoma City. 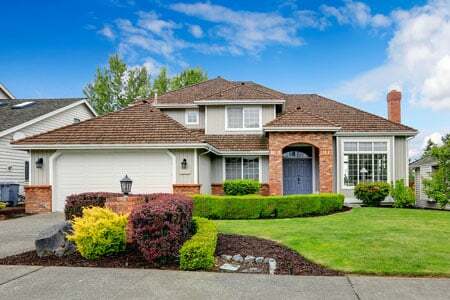 Put our experienced team of professional property managers to work for you!